Book launch for A Dazzling Display of Dogs! Arf, Arf arf arf arf arf. 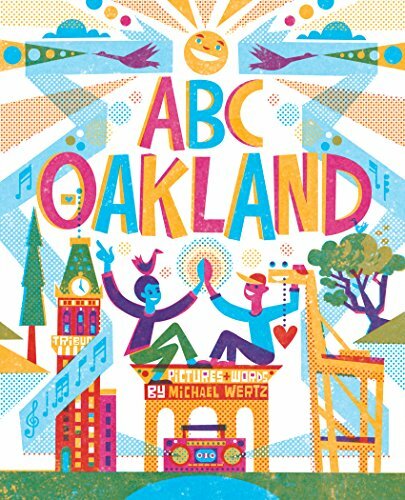 Please join us at Diesel Books in Oakland as we celebrate the release of the latest kids book by Betsy Franco and Michael Wertz, A Dazzling Display of Dogs. This book is the follow-up to A Curious Collection of Cats, honor winner for Lee Bennett Hopkins Poetry Award, NCTE Notable Poetry Book of 2009. A Dazzling Display of Dogs is already getting rave reviews. We're super excited to return to Diesel Books for the launch party - the launch for the cat book was super fun. We are such goofs. There will probably be more of this. Plus pens and books and things. And cheese. There will be cheese. I hope you can make it. Can you? Say yes! UPDATE: looks like we'll be joined by Betsy Franco herself at this event! She'll be sharing images from the book and discussing her creative process. We'll also "enjoy" some light entertainment by the MUTTS: Andy Cowitt - ukelelelele, Suki O'Kane - Toy Drum Kit, Michael Wertz - vox.